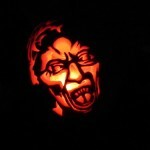 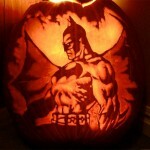 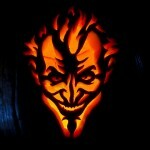 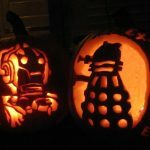 I may not be one to celebrate Halloween but I do love a good geeky pumpkin carving. 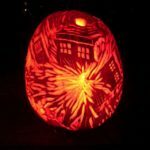 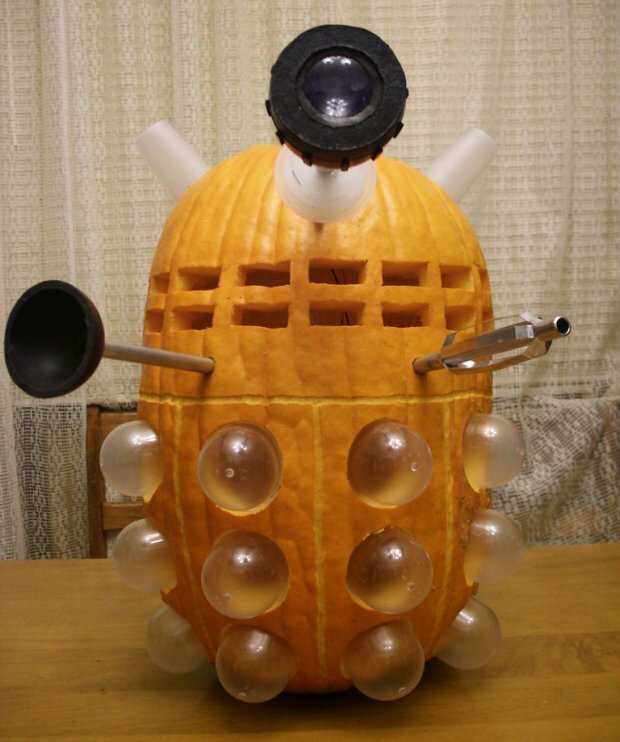 In this case, this is easily the best Doctor Who Dalek pumpkin carving I have ever seen! 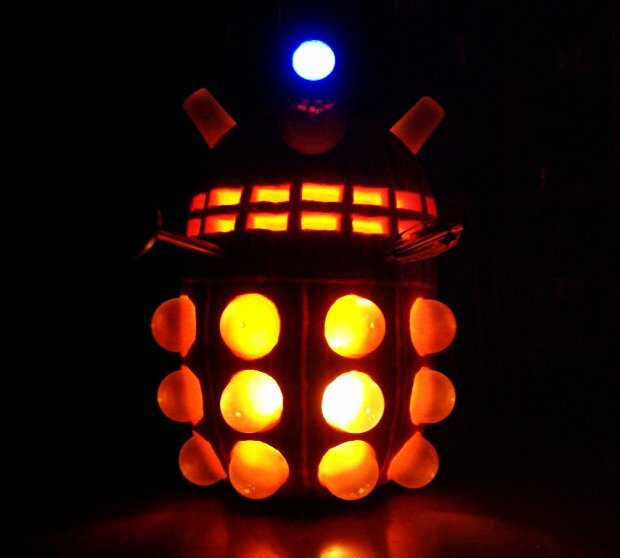 The only thing that would make this cooler would be if it had a small speaker that yelled “Exterminate!” If you want to make sure the Doctor doesn’t crash you Halloween party, I would definitely make sure to have a few of these Dalek Jack-o’-Lanterns around your house and make sure to add my speaker idea.